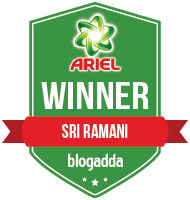 Sriz Beauty Blog: My Gift to My #dandydad on this Father's Day!!! My dad is always my Hero, He is my first inspiration. He is always my teacher, guide,supporter and source of strength to me,even in my toughest times of my life . He wants to see a great artist, a good self-restraint and a great achiever in me. He is always by my side in every important step of my life since the day of my birth to the present moment. He imparted a great knowledge which made me to achieve so many goals in my life. When I was studying my post graduation at a far away place he always felt tension and frequently visited me even after his busy tension job. When I was going in a wrong path he had mended me many times. He always behold my bright future and he strives hard to get the things made available to me . Whenever I hurt he makes me bold to face the situation. He always looks after me like a small kid even after my marriage.For this father's day I surprised my father by gifting him some specially picked products from Jabong.com,basing on his likes and preferences. 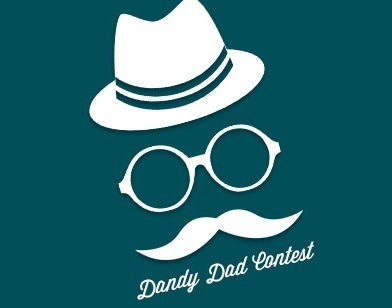 Here is the list of products which I ordered for my #dandydad from Jabong.com!!! 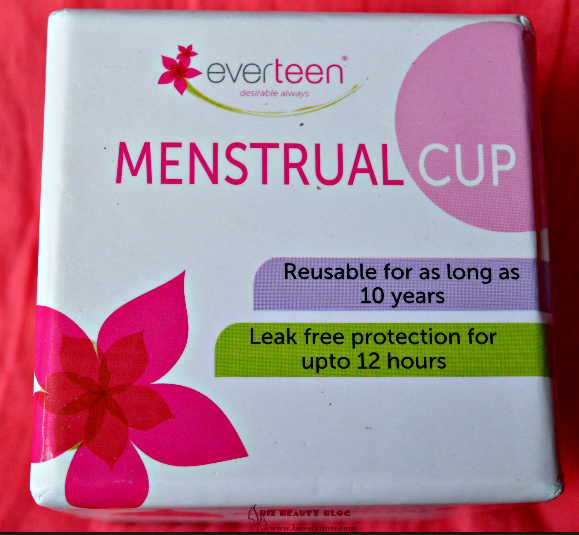 My Gift to My #dandydad on this Fathers Day!!! 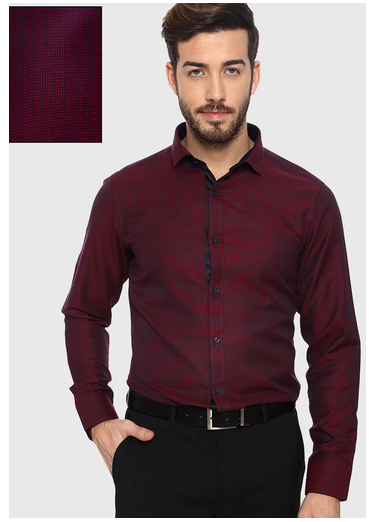 1) Maroon Check Slim Fit Formal Shirt : My dad is an government employee and so he wears only formal shirts all the time.Basing on this I have selected my dad's favorite maroon colored Formal shirt with slim fit from the house of F Factor by Pantaloons,which suited my dad very well and he looked Damn good in it.This shirt is priced at INR 1199/- which is now on a great discount.You too can order one for your dad or loved one here. 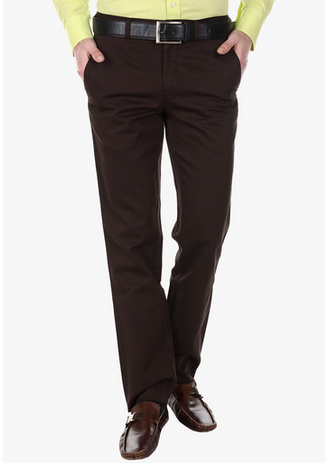 2) Solid Brown Formal Trouser : To match with the above shirt,I have picked this Solid Brown Formal Trouser from Frank Jefferson,which is made of high quality cotton.The combination of both looked perfect and my father loved it very much.This trouser is priced at INR 1499/- .You can order it here. 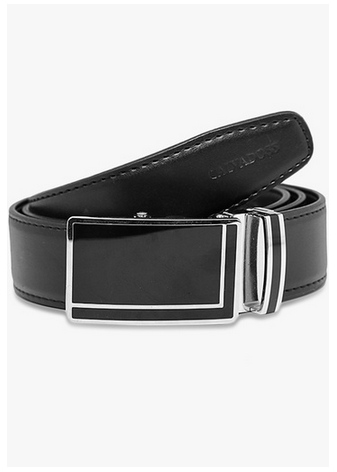 3) Calvadoss Non Leather Belt : I picked this Calvadoss Non Leather Belt to complement the look.As it is a non leather belt,it is light weight and is easy to maintain.It looks elegant on any kind of formal trousers,which is the reason for gifting it to my dad.This Belt is priced at INR 149o/- .You can order it here. 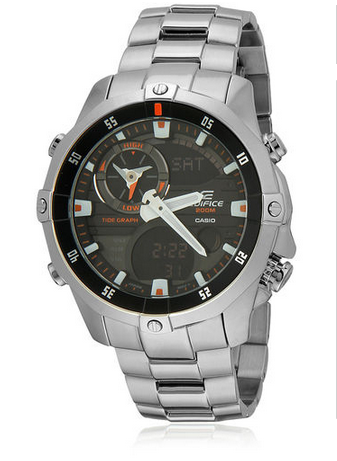 4) Casio Silver colored Analogue and Digital watch : This is a silver colored sophisticated watch with a round dial with a metallic strap,which gives a perfect masculine touch to the overall look.This wonderful watch is priced at INR 11,995/- ,which is now at a great discount.You can order it here. 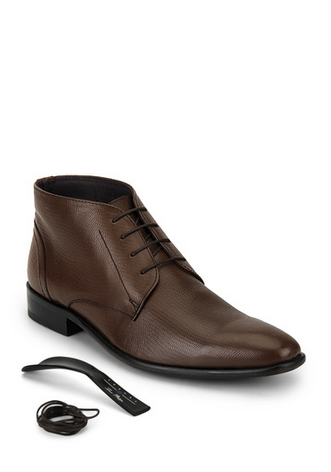 5) Brown Formal Shoes : To give the final touch to the look,I picked these pair of Brown Formal shoes by Louis Philippe ,which are made with a comfortable thermo plastic rubber sole. They are just amazing and loved the finish.These are priced at INR 8999/- you can buy it here. So,these are the things which I bought for my dad and he loved each and every thing.I am super satisfied with the quality of these.A huge thanks to Jabong.com for making my #dandydad super happy on this Father's Day. Labels: #dandydad, fathersday, jabong.com, My Gift to My #dandydad on this Fathers Day!! !